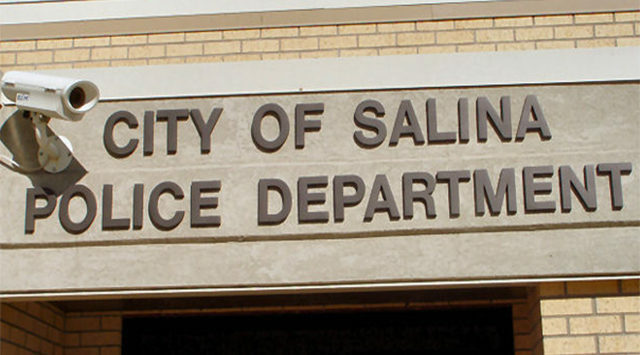 An arrest has been made in connection with a stabbing that occurred on the grounds of a Salina grade school before Christmas. According to Police Detective Sergeant David Villanueva, officers arrested 47-year-old Noel Roja-Marquez on Thursday after investigators determined he was the aggressor in an incident at Huesner Elementary School while students were on break for the Christmas holiday. Police say Roja-Marquez and a 34-year-old male became involved in an argument over a child custody exchange. The man used a box cutter to protect himself against Roja-Marquez and stabbed him in the upper chest and neck area. Roja-Marquez was taken to Salina Regional Health Center and then onto a Wichita hospital to be treated for his wounds. He’s now facing charges that could include criminal threat and battery.